We offer a comprehensive 12 months labour and 24 months parts warranty from the date of commissioning supplied as standard with ALL RUBEK automatic door operators. 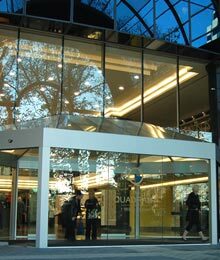 Our Automatic Door Operators are manufactured from high quality materials and under strict supervision to comply with the current Australian Standards for Automatic Door Assemblies. Each unit is checked, tested and warranted to be free from defects in materials and workmanship. Since 1994 we have been supporting not only our own products but many other brands as well. Even in times when the local supplier or service agent has long gone RUBEK technicians have been able to assist with continued support and maintenance. In doing so we pride ourselves in being able to add value to our customers through cost savings and better service options. We provide a comprehensive follow up service, touching base with every client and end-user, to ensure they are all happy with our products and services. 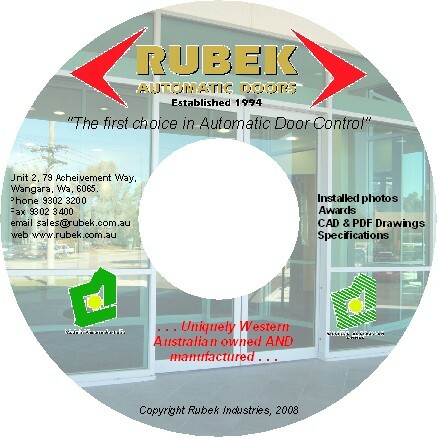 “Every single RUBEK automatic door operator is advertising our brand to the world". We value all the feedback we receive because it helps us to improve for tomorrow. Back-up service is the key to existing customers promoting our product. We conduct surveys to our client base to find out what they think is the most important reason they deal with us. The results are always After Sales Service. Our policy is to provide as much as possible “a one-stop shop”. You need only make one phone call, we do the rest. Complete regional coverage - even in Western Australia’s remote areas - from Kunanarra to Esperance. 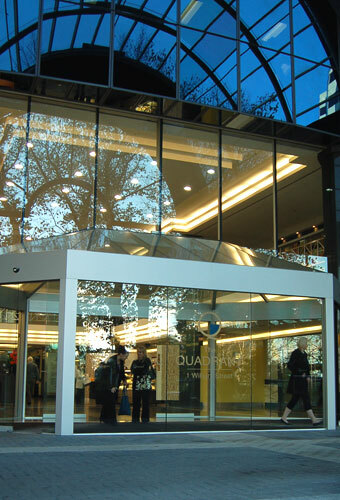 Our expertise across our own product range but also extensive knowledge and technical expertise in servicing other automatic door operator brands as well. Greater control over your maintenance with fewer costly breakdowns. Flexible service offerings for all applications – We will work with you to achieve the level of service you require. Because we manufacture all our products in WA we stock all our spare parts in WA at our modern warehousing facility. 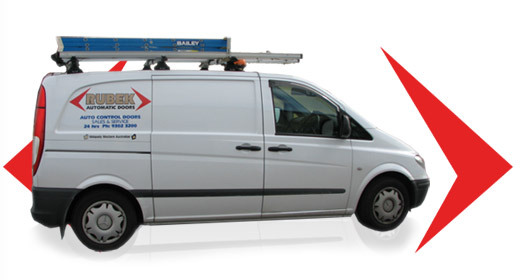 Fully equipped 24 hour 7 days a week service vans respond to all emergency repair and service issues. All our technicians can access the complete history of all our installed auto door operators to be able to provide you with the most efficient service passing on reduced maintenance costs.